For businesses in the Stark County area, Jane is the woman to know! 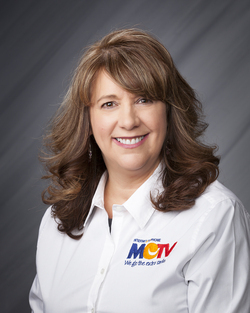 Give her a call today to learn how your business can advertise on TV. When she's not working, Jane can be found spending time with her new granddaughter.